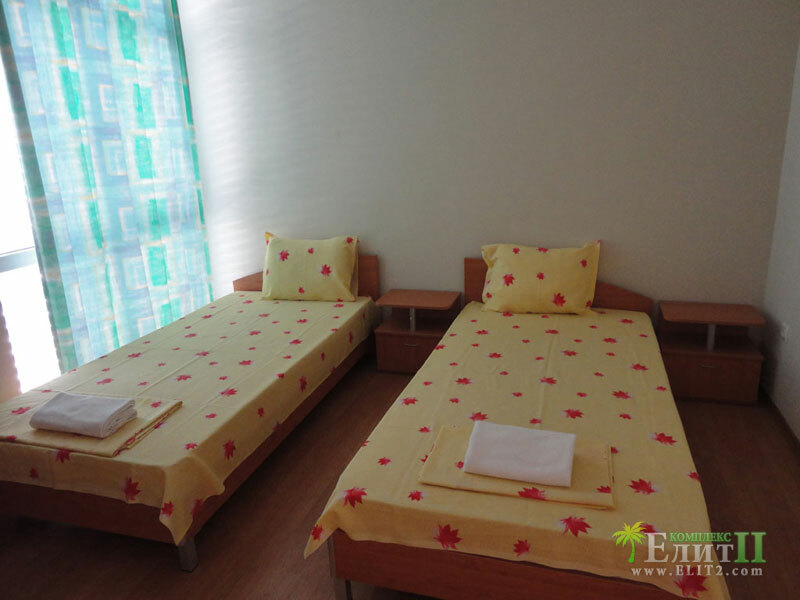 Pictures of Elit 2 community complex. 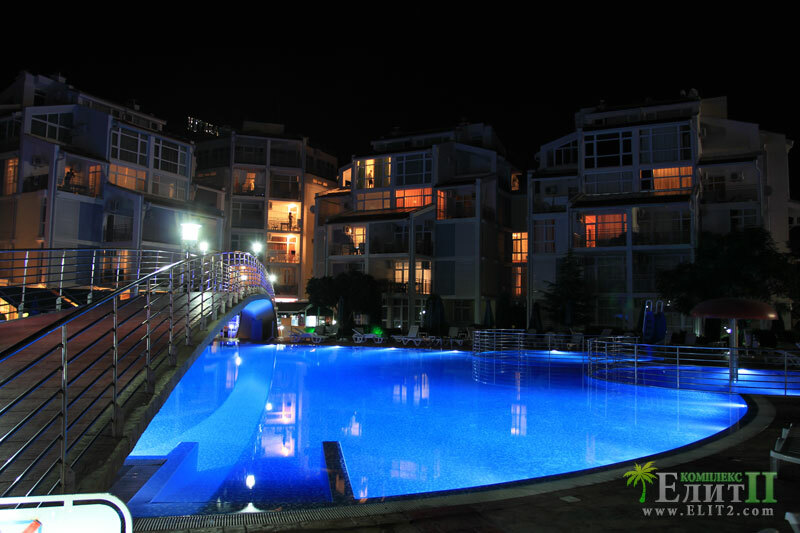 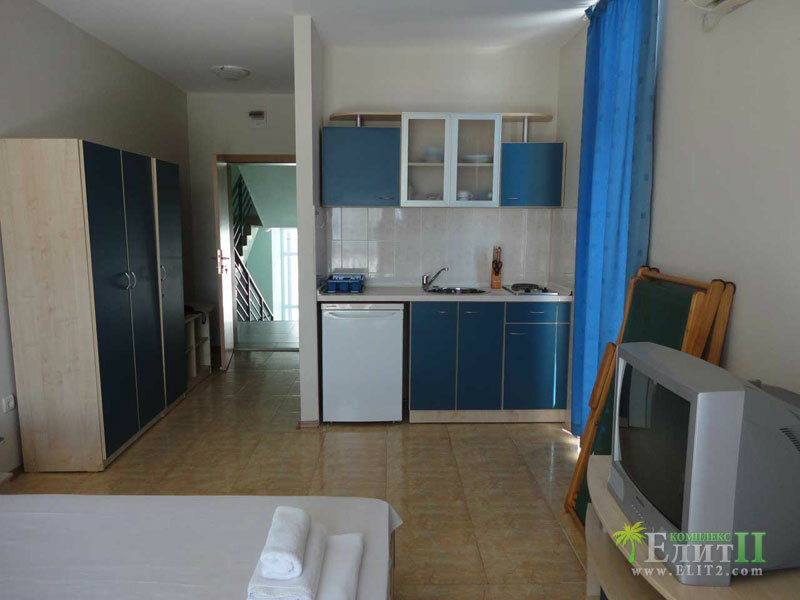 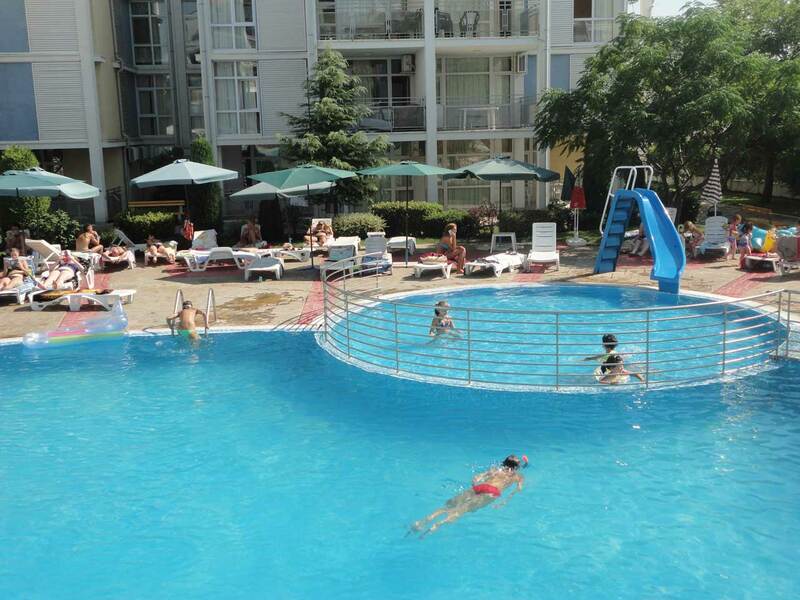 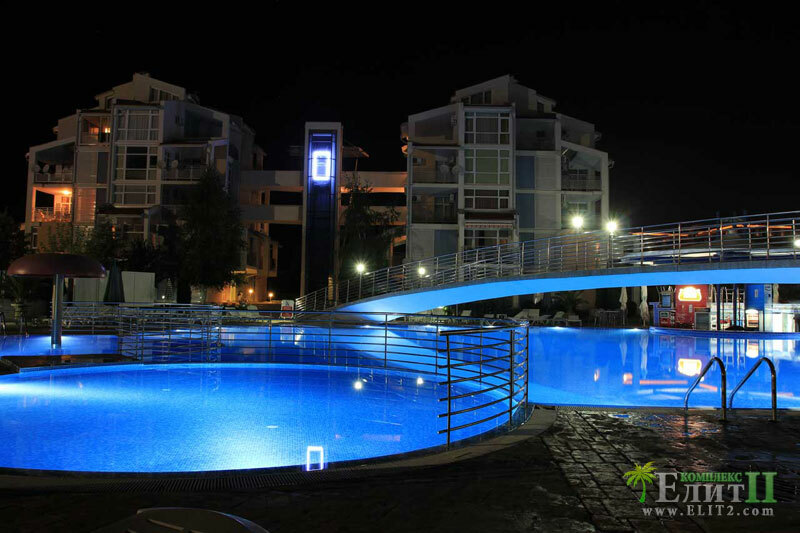 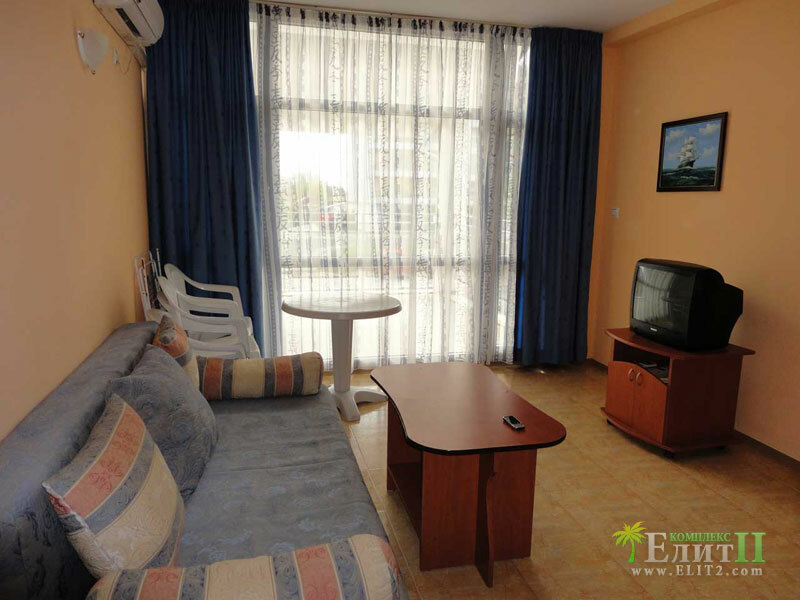 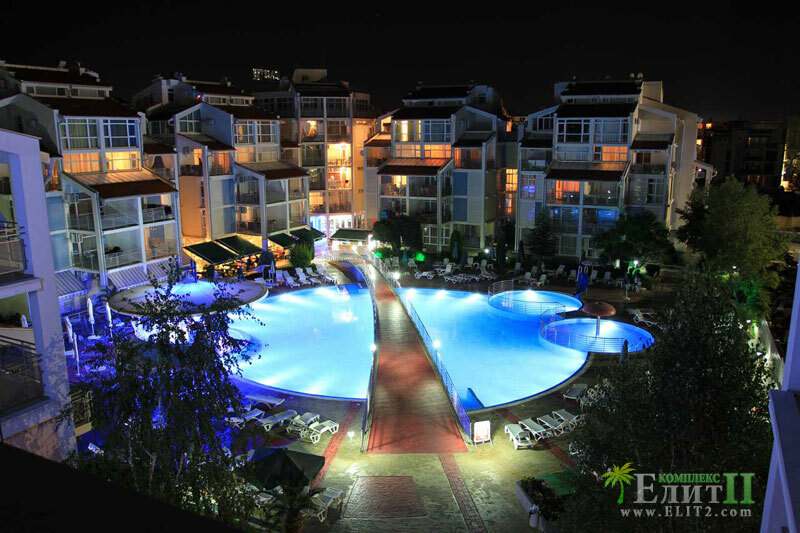 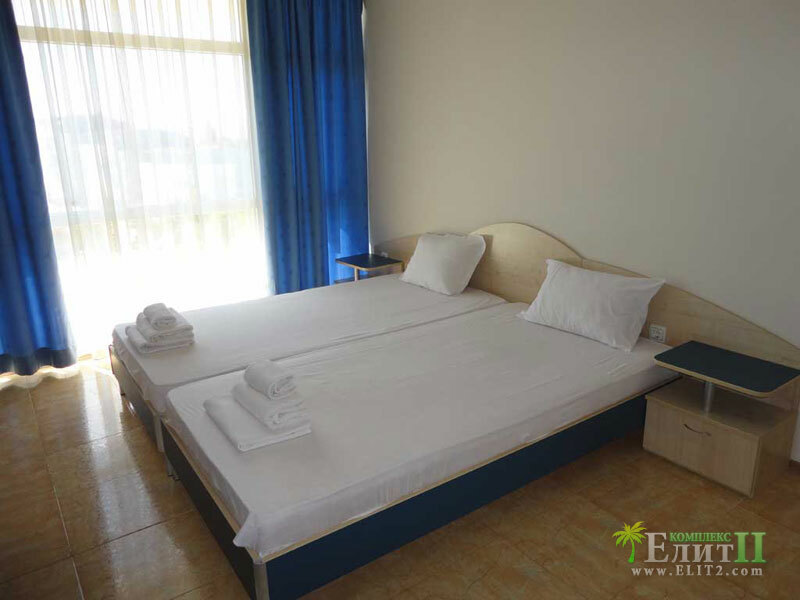 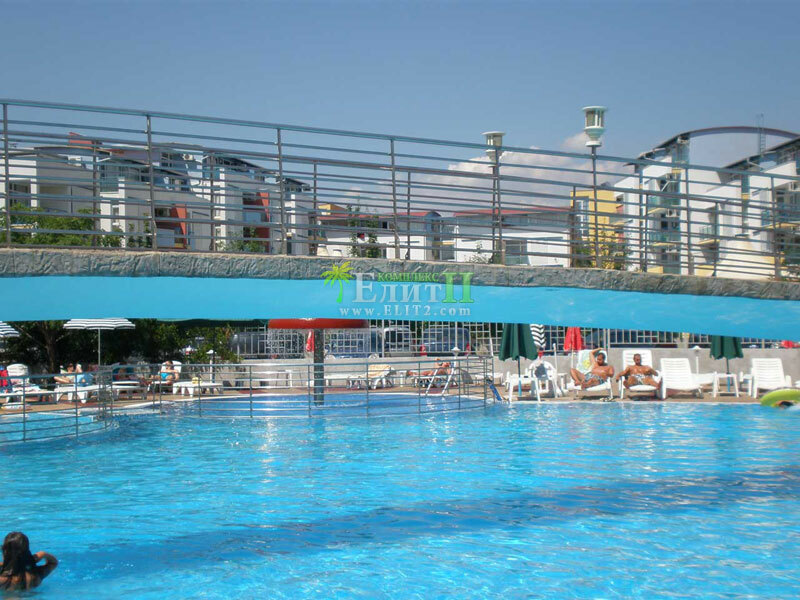 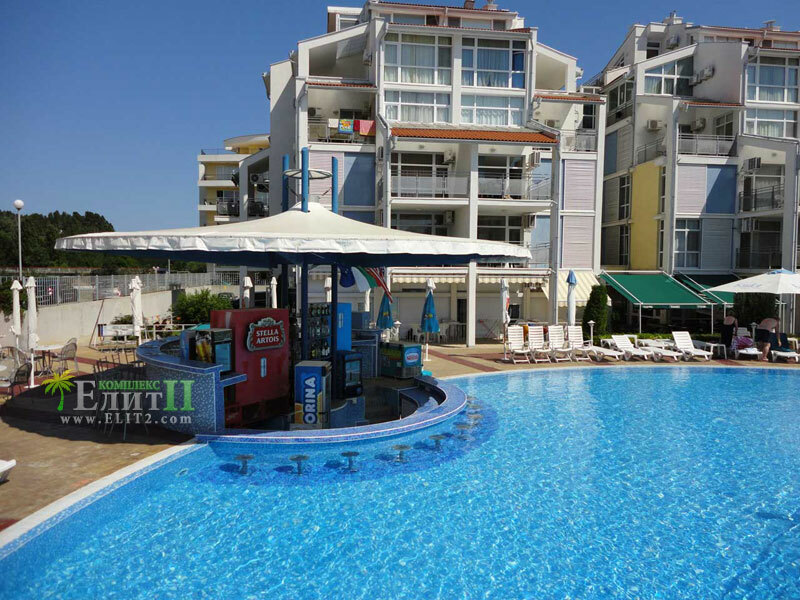 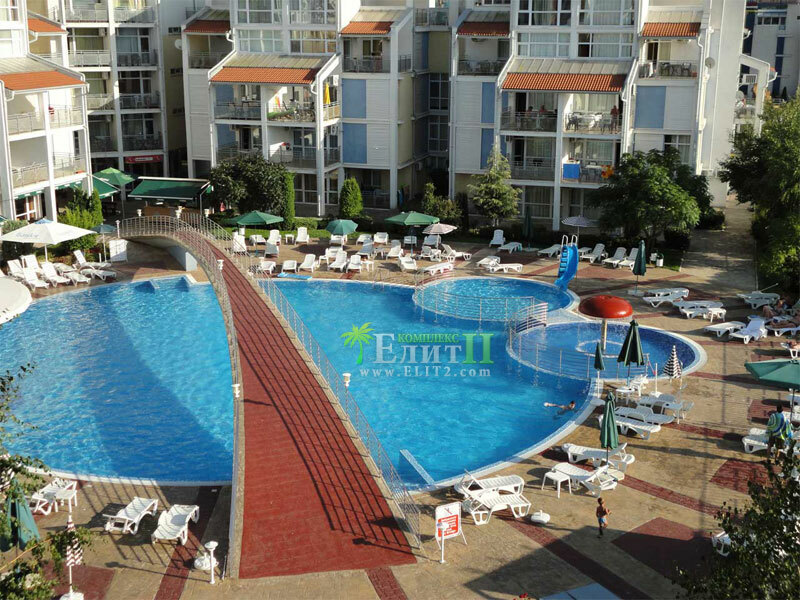 Pictures of the apartments for rent in Elit 2 community in Sunny Beach. 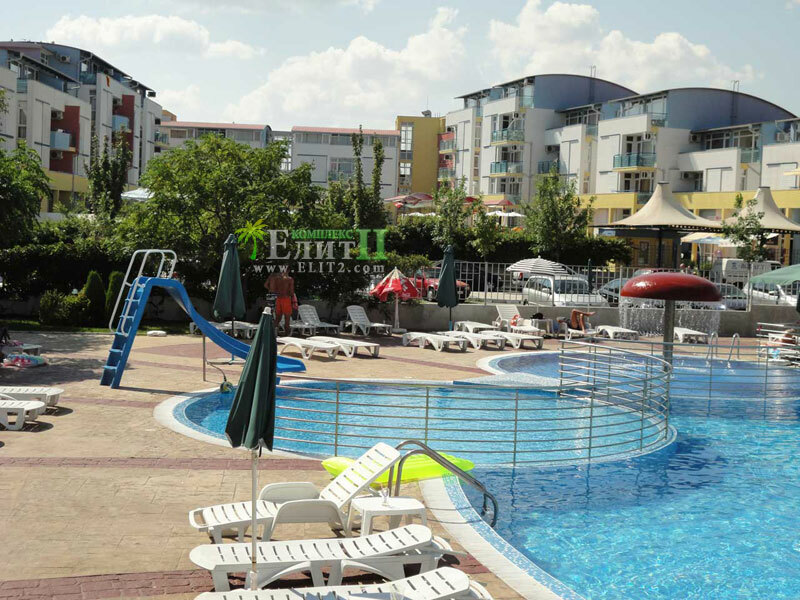 More pictures could be found on our Facebook page » Евтини апартаменти под наем в Слънчев Бряг.